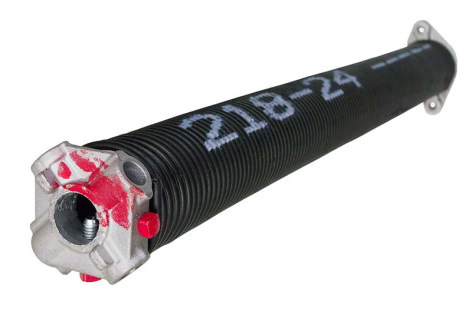 Need Garage Door Spring Replacement in Houston? we provide Garage Door Spring Replacement services in Houston, Katy, woodlands and surrounding areas. 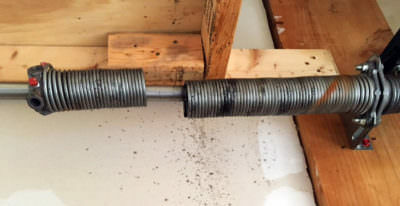 Do you suspect that your garage door spring is starting to wear out? Whenever you need regular or emergency services, you can call our experienced team at 24-7 Garage Doors for help! When a spring breaks, it will almost invariably make an incredibly loud noise. We will check the spring to determine whether it simply needs an adjustment or a complete replacement. The key thing to remember when you face a damaged spring is this: do not attempt to fix the problem on your own! Garage door springs are extremely powerful and if handled by an amateur, can cause extremely serious damage to the person. Instead, leave the issue in the hands of Garage Door Spring Replacement Houston workers! Give us a call at (713) 999-1059. When the life cycle of a spring is reached to the end then it can break and this is a problematic situation and the door may fail in the raised situation. An ideal prevention is not to be under the door when it is in raised condition. Therefore it is important to replace the spring before it breaks and to provide immediate replacement if found broken. 24-7 Garage Doors provides an efficient team of highly talented and friendly technicians who have the best experience of Garage Door Spring Replacement in Houston. It is also very important that you take the help of a professional company only for garage door spring replacement Houston and do not hire any company which does not have a good experience. 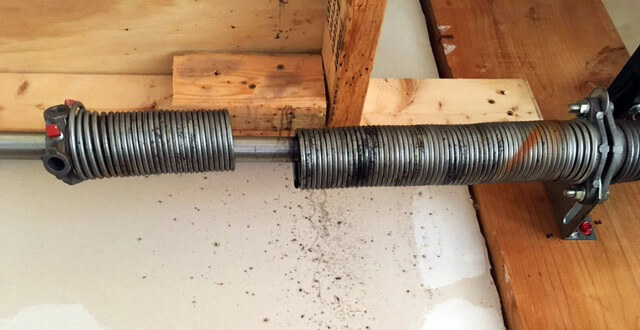 If you have a garage door spring problem our experts can suggest and provide new springs for your garage door and full support afterwards.